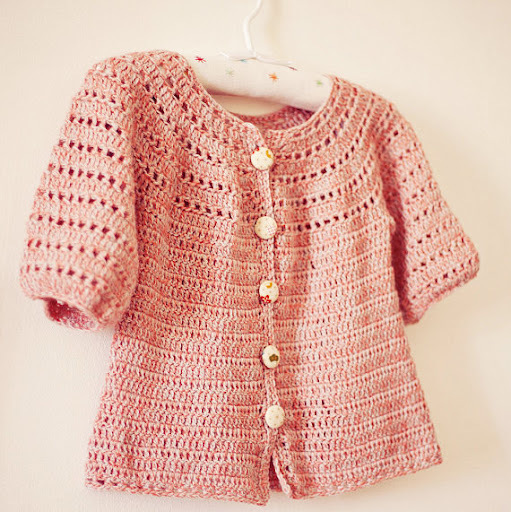 Crochet tips – hdc around previous hdc! 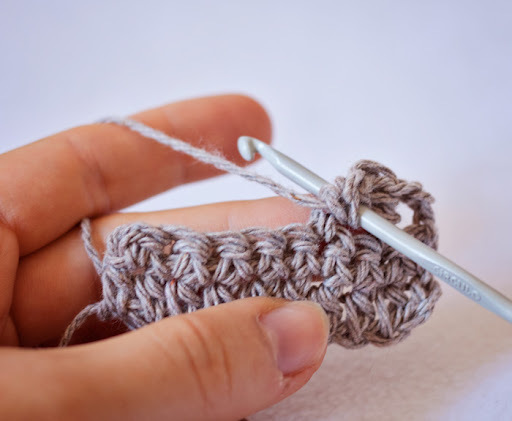 I love this stitch and use it quite often. 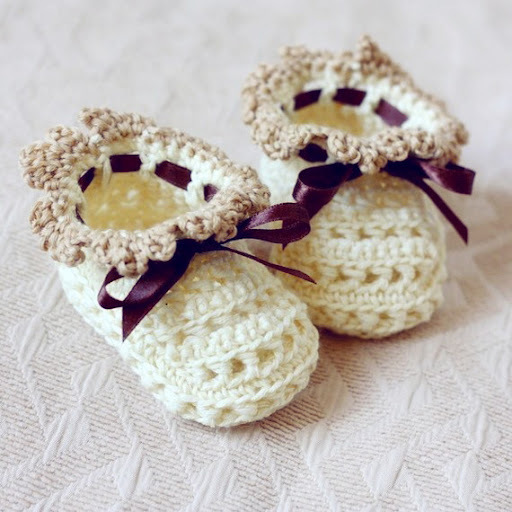 It is such a simple way to get interesting texture and different look of usual crochet stitches. But I know that quite many of you had a problem to make it. So here we go! 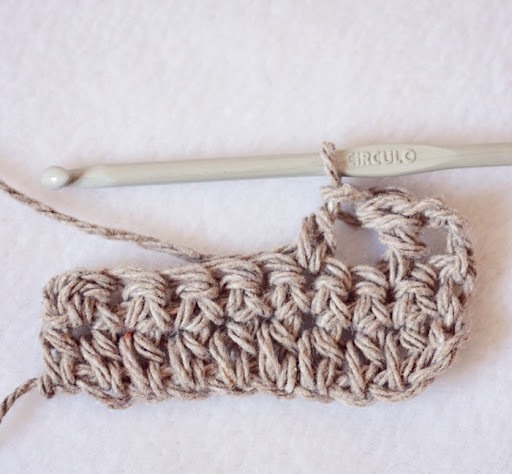 …yarn over and pull it through all three loops you have on hook. That’s all! Isn’t it simple?! 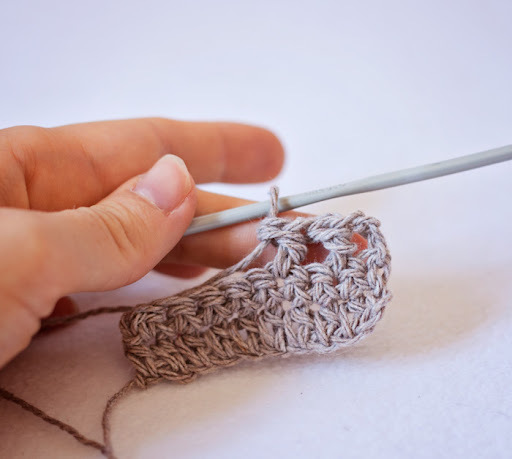 Only don’t forget to skip one stitch when you start next two hdc. How to be successful on Etsy? I love your patterns ! you are so talented ! Glad i found this, i just bought one of these patterns! 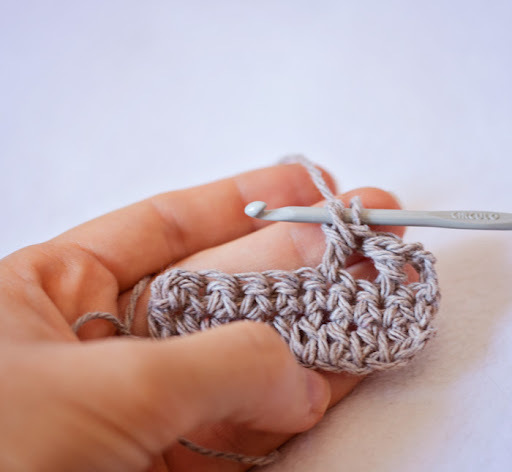 For the stitch you use on the yoke for Sophie’s cardigan, it looks like you’re making a half double crochet alone at the beginning of the row and then in the second stitch you begin the special half double crochet stitch that this tutorial illustrates. Am I getting that right? 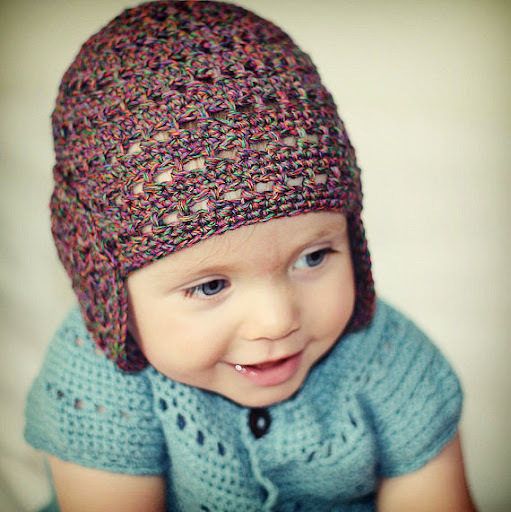 I was starting with the first hdc, it means I worked next hdc around the first hdc as written in the pattern.